10% Discount on all drinks. 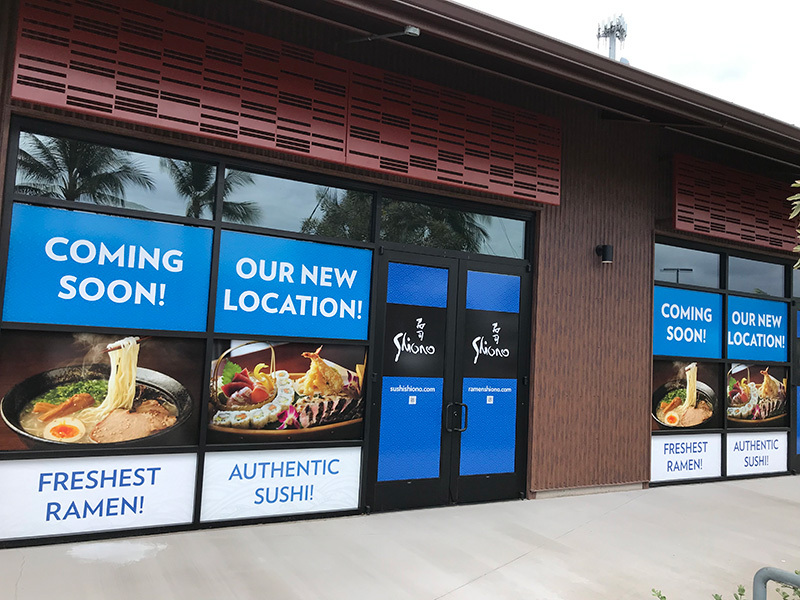 SUSHI SHIONO KONA at the Brewery Block will be coming soon this year and a new ramen Shiono will be right next to it. 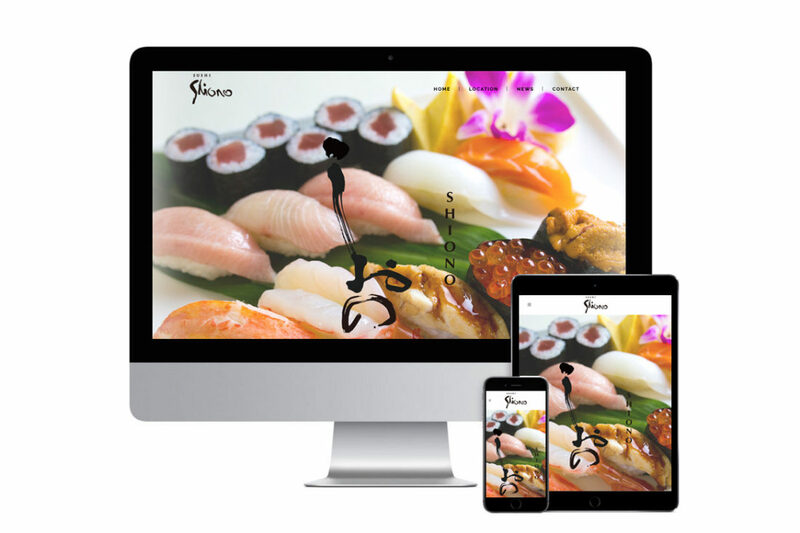 We are excited to announce that Shiono launched a new website with all updated information of Shiono group. 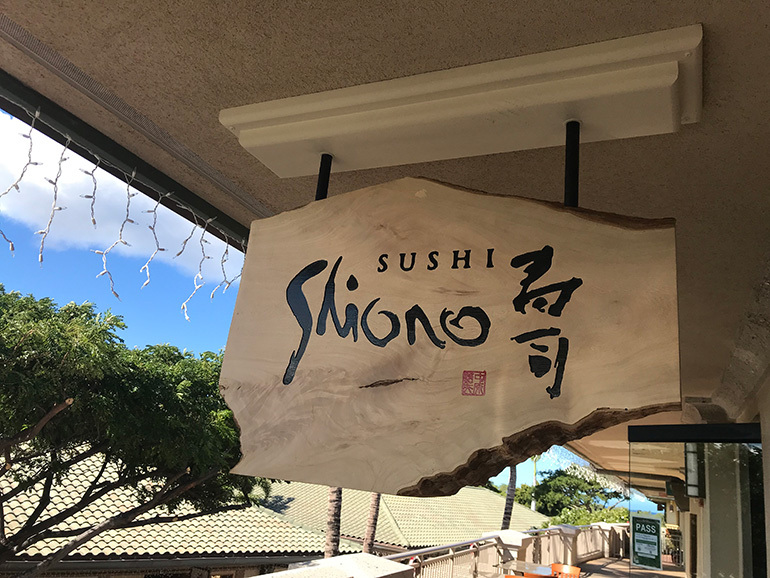 Sushi Shiono is a Sushi and Japanese cuisine restaurant in Hawaii, offer only the finest and freshest selections of fish from all over the world, including local Kona fish expertly prepared by experienced Japanese chefs.